Wi-Fi enabled loggers Auto data upload to cloud storage Direct communication to mobile devices Free Web Storage - no monthly fees 2 Independent Temperature Probes Connect a TR-7wf series logger to your existing W-Fi network and record temperature and humidity data directly to the cloud. No base stations or gateways required. 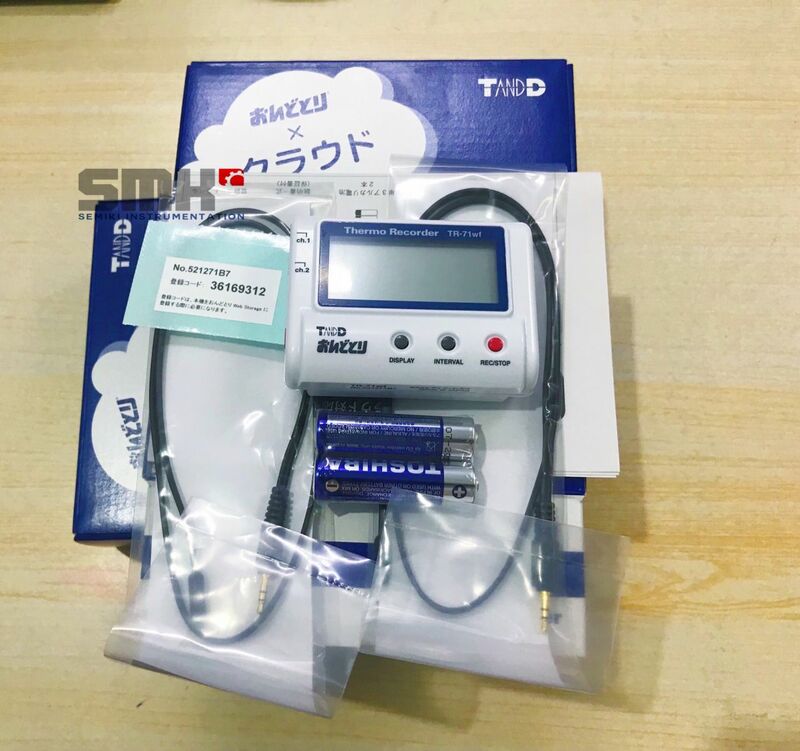 their PC compatible compact temperature and humidity data logger became the industry standard and shot T&D into the spotlight.